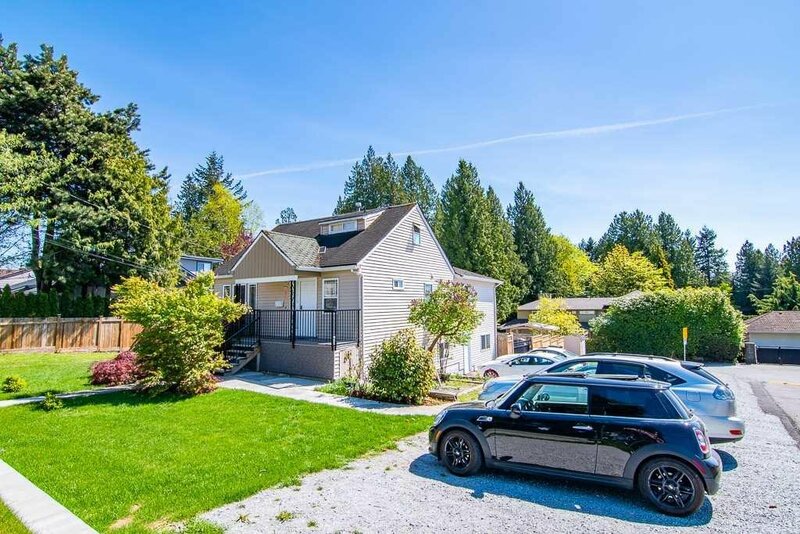 4722 Rumble Street, Burnaby - 3 beds, 4 baths - For Sale Nancy Wei - Royal Pacific Realty Corp.
Top of Southslope in South Burnaby, newly renovated home on a HUGE 60 x 129 LOT with Lane access, perfect for your Future Dream Home! The home features a newer kitchen, appliances, upper washroom, blinds and hot water tank. 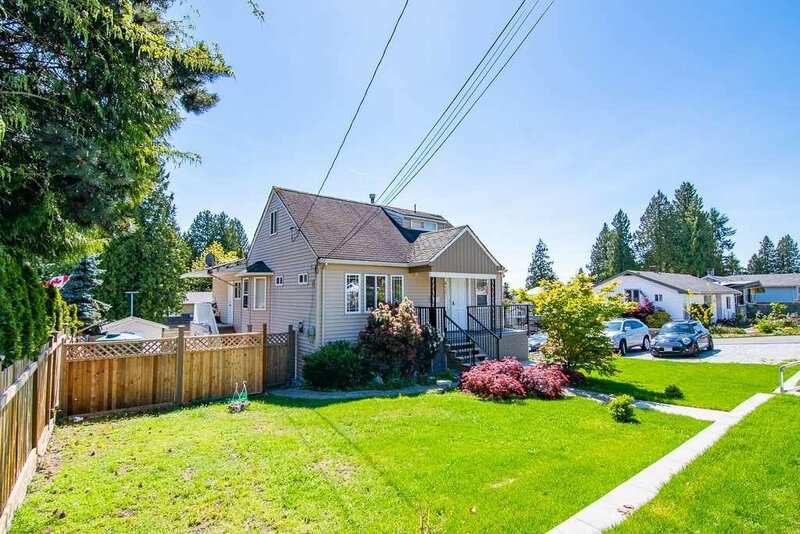 CENTRALLY LOCATED in Prime Convenient Area, located close to Schools, Shopping, Transit & Recreation! Zoning to allow Potential 4,736 sqft, for your Future Dream Home!